Shine Bright Moisturising & Anti-Ageing Glove Masks - Deeply Hydrating, Brightening & Firming to clean, dry hands. 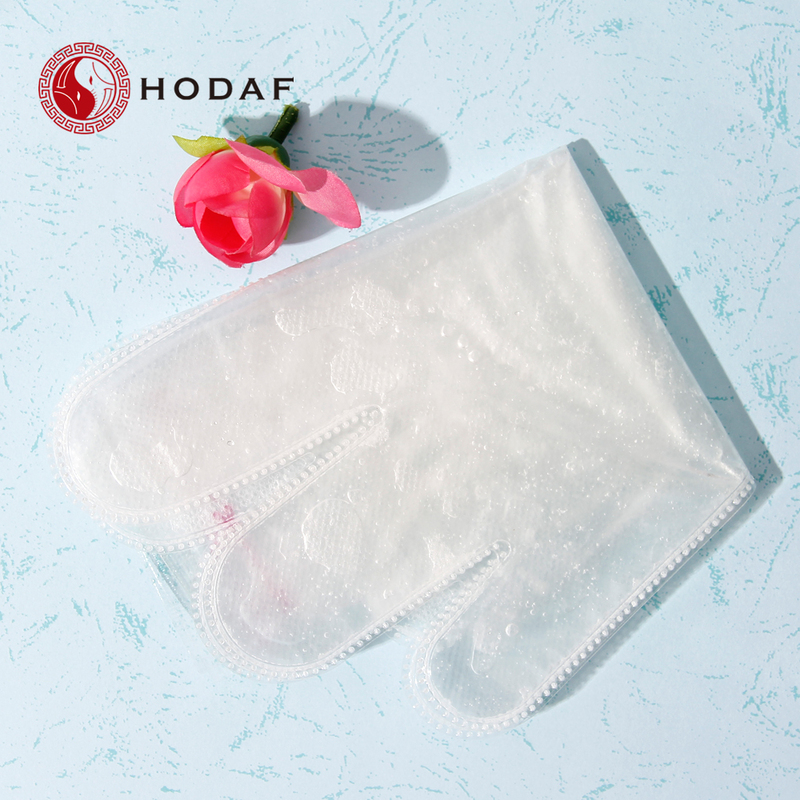 Remove the glove masks from the sachet and gently unfold. Slide your hands into the gloves. Peel off the paper tab, and secure the gloves around the wrists. After 15 minutes, remove the gloves, and gently massage any excess liquid into the skin. No need to rinse off. Looking for ideal Wholesale Hand Mask Manufacturer & supplier ? We have a wide selection at great prices to help you get creative. 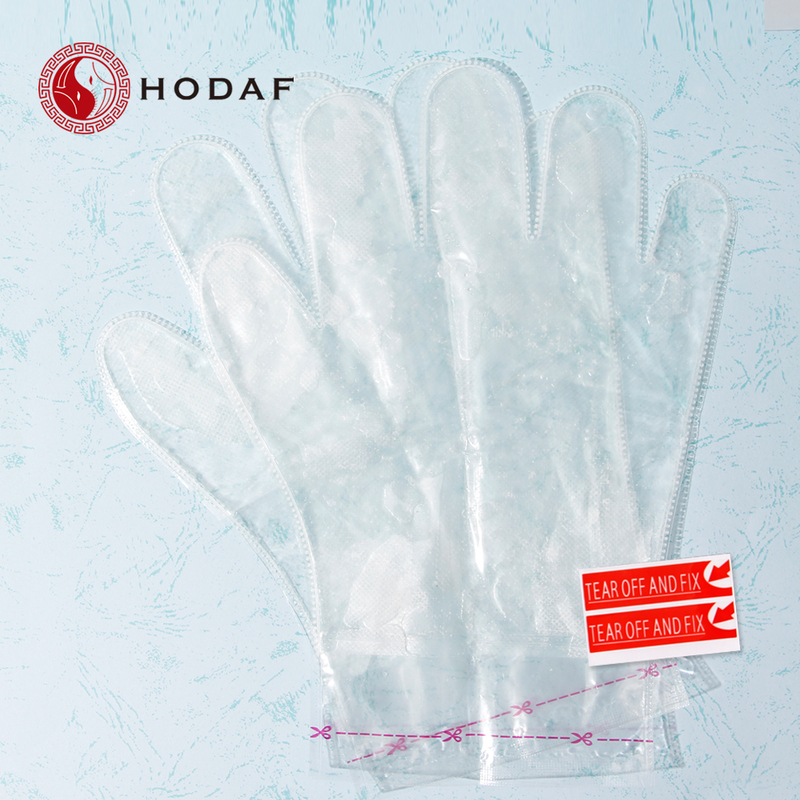 All the Moisture Hand Mask are quality guaranteed. We are China Origin Factory of Hand Whitening Mask. If you have any question, please feel free to contact us.